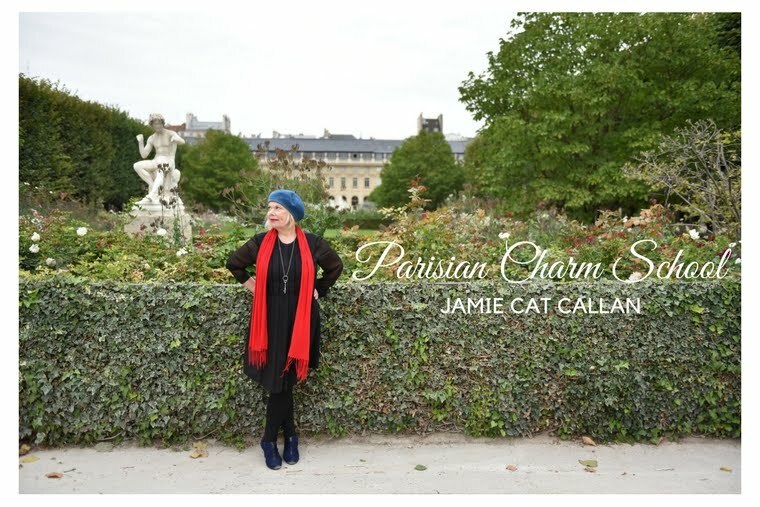 Jamie Cat Callan: 19 Days Until the Ooh La La! Paris Tour! 19 Days Until the Ooh La La! Paris Tour! It's time to make sure you have all your gadgets ready for the Paris tour. Don't forget your iphone, cameras, laptop and chargers! And you'll need one of these little adaptors for Paris, (see the little two-prong adaptor on the right, center. This will insure that you're compatible with the European outlets. It's good to be compatible, n'est pas?